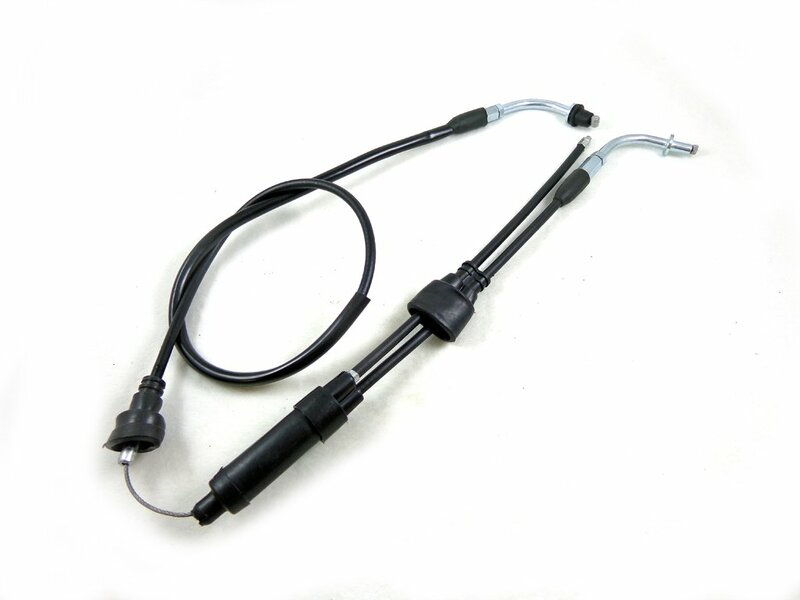 Top quality throttle cable to meet or exceed OEM specification. 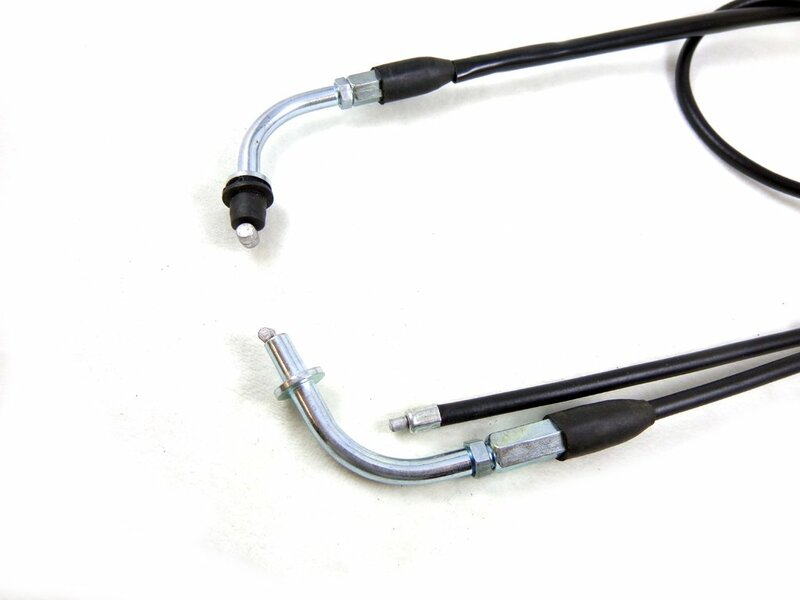 Tempered steel wire housing with an inner nylon sleeve for long life and smooth operation. Please also check the picturer and measurement before the purchase.